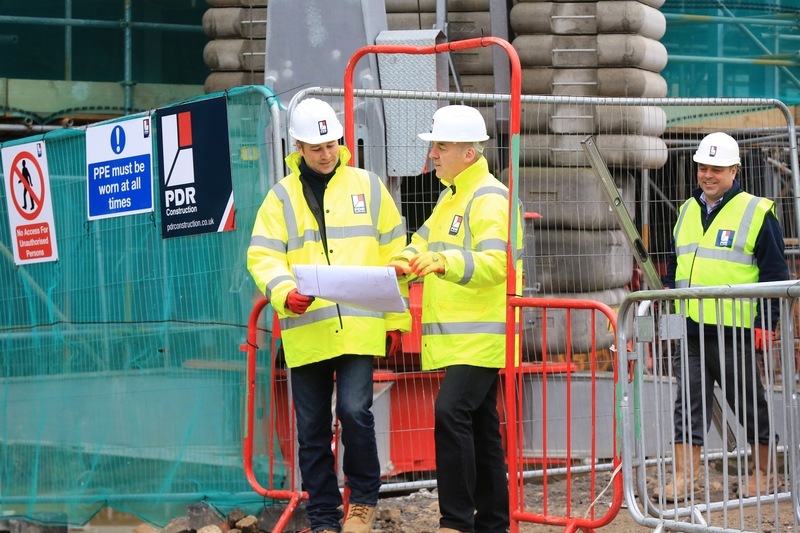 Here at PDR Construction, we aim and pride ourselves on setting the highest standards for health and safety for all our employees and our clients. Safety is our number one priority here at PDR Construction. We continue to develop our health and safety culture within the business, along with our clients and supply chain. Our health and safety strategy is designed so that all our stakeholders and supply chain champion health and safety in the workplace, assume full responsibility for health and safety and ensure compliance to our policies. All employees are empowered and have complete support from our Managing Director, Paul Dransfield, and our Health and Safety Director, David Maughan, to challenge any unsafe behaviour or breaches of any of our safe working methods. 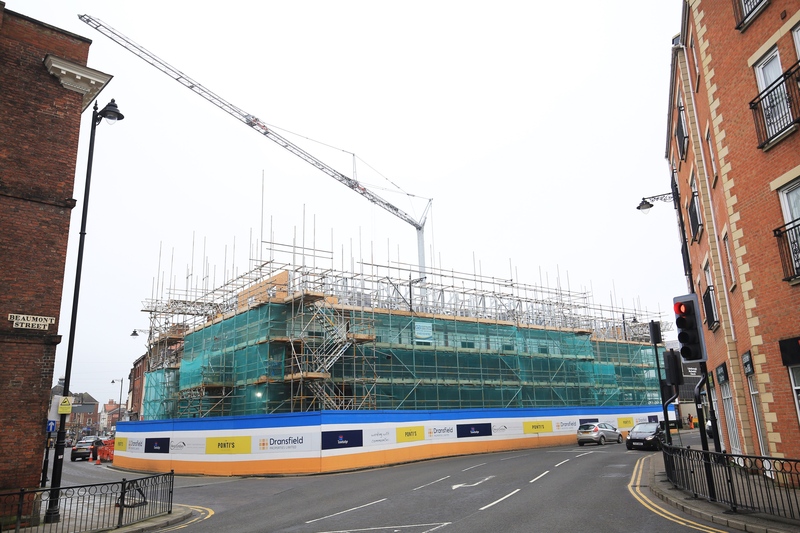 Our board of directors and senior executives have signed up to a long-term health and safety strategy that aims to build upon our current health and safety performance, and become industry leaders for health and safety within construction. Our commitment to this strategy is the driving force behind everything we do. Our health and safety strategy is designed to ensure we provide support to our staff and our supply chain. Ensuring we act as one alliance to deliver projects in a safe manner. Our bespoke management systems set the highest standards, from the top of our organisation down; focussing on hazard recognition, assessing the risks identified and ensure adequate control measures are implemented to carry out the task in a safe manner. To ensure our business strategy is successful, we ensure our people have the skills, knowledge and experience to carry out their duties in a safe and secure manner, whilst ensuring career development and continual improvement is at the forefront of our training programme. The development of skills, knowledge and experience is a commitment from our board of directors and places direct responsibility on them to review individual requirements for our people. 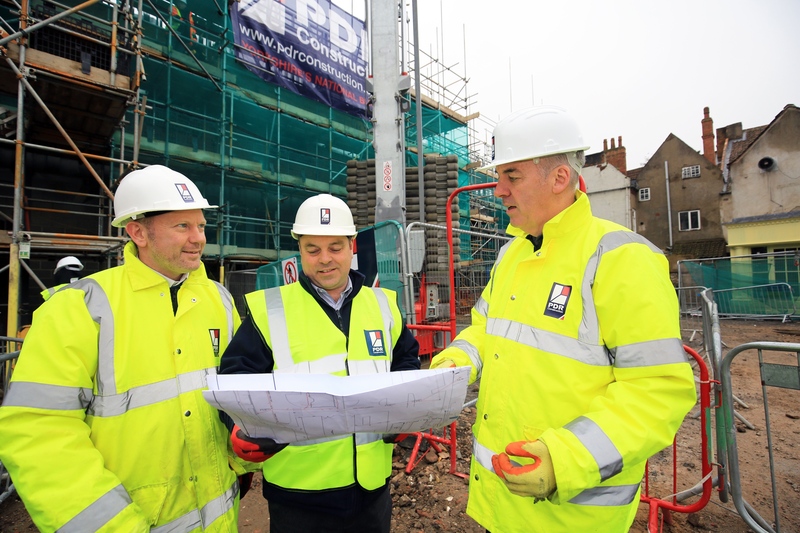 PDR Construction aim to improve our overall health and safety performance through the process of ‘Zero HARM’. ‘Zero HARM’ is a PDR Construction safety initiative that sets the foundations of our strategy at all levels. ‘Zero HARM’ helps us identify, assess and control risks, whilst maintaining safe working behaviours and practices.